For one day in a rural central Wisconsin town, the dead came back to life. The townspeople must learn how to deal with loved ones returning to them while the government keeps the town in lockdown and there’s a media frenzy. Officer Dana Cypress has to deal with all this as well as solve a brutal murder and everyone’s a suspect, both dead and alive. Revival is not like your usual zombie/undead story. People only came back from the dead on one night and aren’t necessarily on the rampage. A lot of people are happy to have their loved ones back and want to protect them from the media and religious fanatics. Dana Cypress was an interesting lead (or co-lead really). She’s a cop and her father’s the head of the police but they don’t have a very good relationship but she really cares about her young son and her little sister Em. I’d say Em is the co-lead in this series as she has her own story running along with Dana’s, one with a lot of secrets and a mystery. The story moves along slowly but not too slow that you get bored. It very much feels like a noir film with horror elements as Dana looks into the murder case and people continue to ask why and how did the dead come back to life. You’re Among Friends is so good because it give you enough information to keep you interested and to have a satisfying sort of first chapter with this volume, but it still lays out some sub-plots and unanswered questions making you want to read on. Sometimes with comic book trade paper backs, that’s a balance that doesn’t always work but Revival go it perfectly right. Revival is definitely a comic that’s not suitable for kids, there’s a lot of blood, violence and swearing, but if you’re a fan of horror and mysteries then you should give it a go. 4/5. Fabian Grey has the power of five ghosts thanks to the Dreamstone. He can use the powers of an archer, a wizard, a detective, a samurai and the one he fears using the most, a vampire. Fabian must come to terms with his powers as he tracks down his kidnapped friend Sebastian. 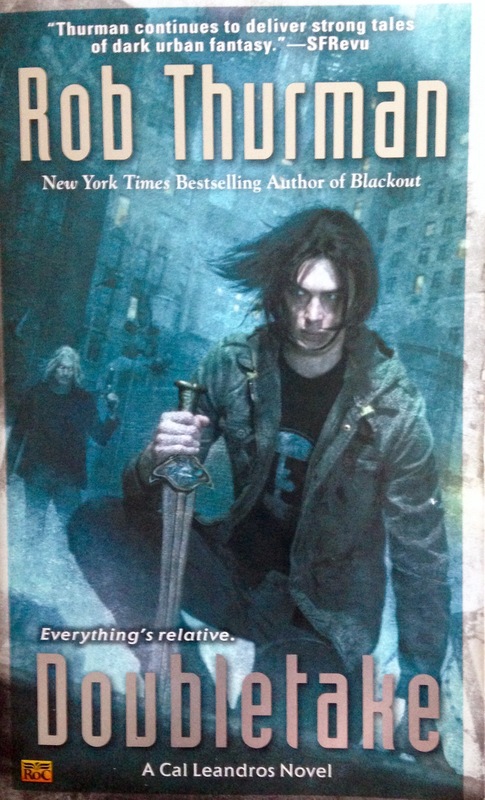 Along the way he discovers monsters and a tentative ally in the form of Van Helsing. I love this comic series a ridiculous amount. The premise is amazing – Fabian Grey is like Indiana Jones with superpowers – and the art is very pulp-fictiony and the colour tones used add to the creepiness. Fabian travels to Romania to find Sebastian and there he finds a town plagued by a sickness and some strange monsters. Once again, Five Ghosts doesn’t hold back on the violence. The battles are brutal and the monsters are really quite disgusting and scary. Also with Sebastian’s kidnap you learn more about secret organisations and about the Dreamstone and its powers. Fabian’s reluctance to let the vampire ghost take control was explored really well and the way he can now sort of communicate with the ghosts that possess him was interesting. Van Helsing was a great edition to the world and the sepia toned panels that showed his backstory were great. He and Fabian work well together but don’t always see eye to eye – I’d love to see him team up with Fabian again. Five Ghosts is one of my favourite comic series and with Monsters & Men it continues being great with even more mystery and action. 5/5. Lumberjanes is about a group of girls spending their summer at a scout camp discover strange creatures and weird goings on in the woods around the camp. 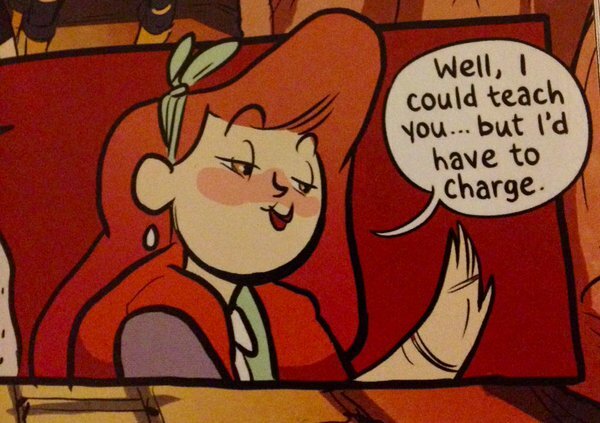 Lumberjanes is a completely different comic to anything I’ve read so far. The protagonists are all young teenagers who are looking for adventure, there’s action and drama but there’s also an innocence to it all. Their friendship is amazing as well – more awesome lady friends please! The art style is different to what I usually like to look at/read as well. It’s so bright and the characters are sometimes quite cartoonish – not that cartoonish is bad, it’s just normal that’s not an art style I’d like. I’ve heard a lot of good things about Lumberjanes but it’s taken me this long to read it because it’s so different to what my usual taste in comics is. I’m pleased I’ve now given it a go and found that it is just as fun as everyone has said it is. I love the way the characters are all different and you can see their personalities through just four issues. Jo is the calmer one of the group, April looks small and weak but is super strong (and references Kelis’ Milkshake which I love), Molly often thinks she isn’t good enough compared to the rest of the girls, Mal is the more cautious one and Ripley is like the baby of the group. And then there’s the girls camp counsellor Jen – I love Jen! She wants to follow the rules and keep the girls safe but she’s so long suffering it’s kinda wonderful. 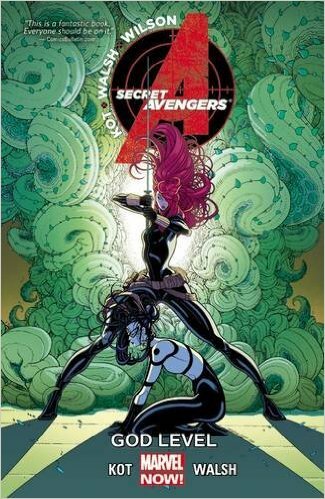 While a lot of stuff happened in this volume and set up the characters well, it did leave me wanting something more. I’m not sure if it’s because I liked it so much and I just wanted to continue with the story or if I expected something different to happen. 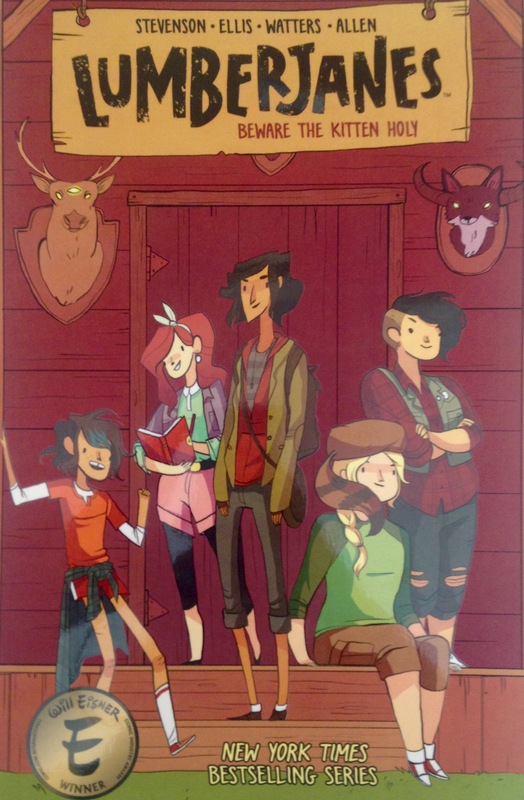 Lumberjanes is really sweet and fun and I can’t wait to read the next volume. 4/5. – What did you recently finish reading? – What do you think you’ll read next? I think it’s a great way to share my recent reads as my reviews are always way behind what I’m actually reading. 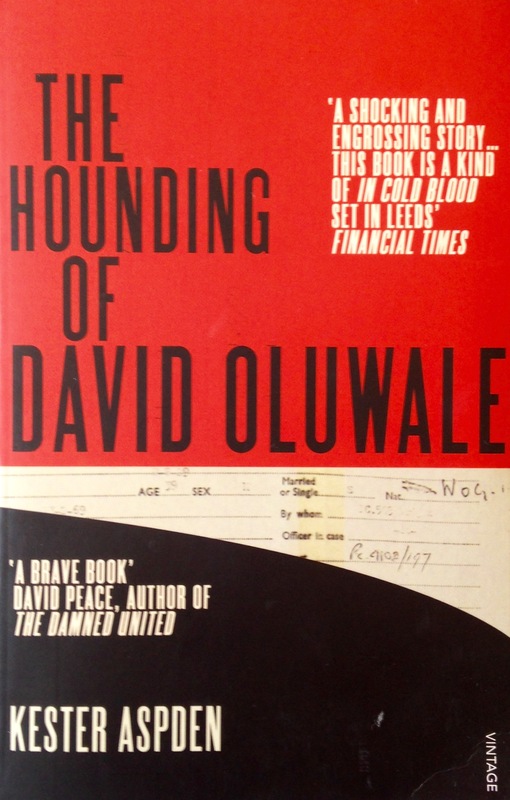 This is a non-fiction book about the true story of David Oluwale, a homeless black man in Leeds who was found dead in the river. It then looks at how and why he ended up there and how the police were involved. It’s a short book but because it’s quite a tough read it’s taking me a while to read it, I do find it interesting though. 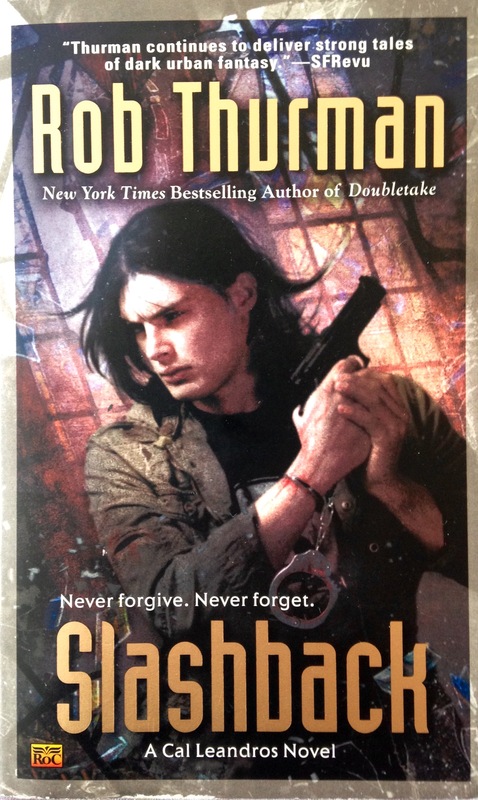 I really enjoyed this book – I always feel like returning to the Cal Leandros series is like returning home – a home full of violence and monsters. It’s a world I know well and it’s comforting and easy being around familiar characters. 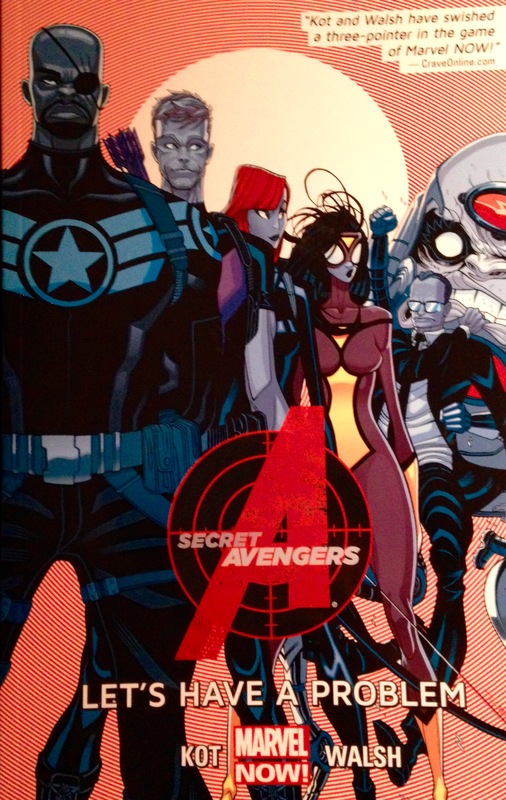 I’ve been really looking forward to seeing how this run of Secret Avengers ends. It’s definitely been one of my favourite comics I’ve read so far – the characters are great, it’s funny, the art is quirky and it’s just a lot of fun. I have a lot of love for this series. I’m not sure what I think about this book at the moment. Crash is telling the story leading up to when Burn takes their school hostage and how Crash stopped him and saved the school. 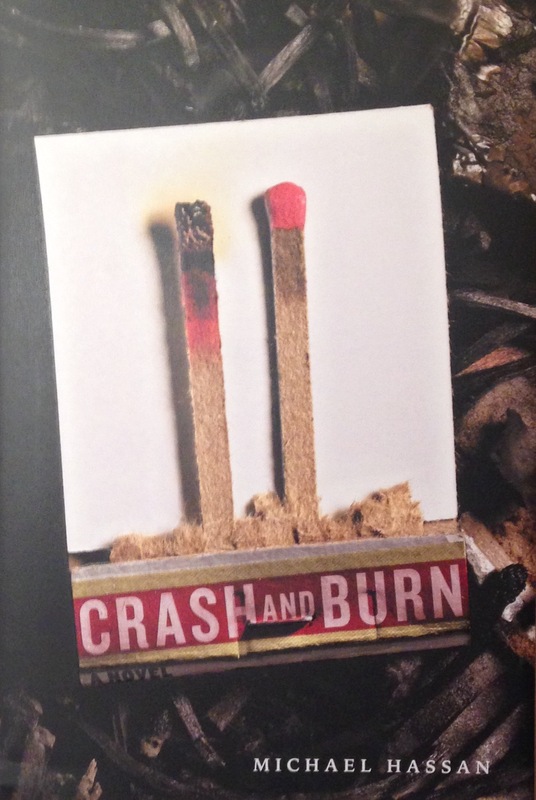 There’s certainly a gallows humour in it which is weird for a book about a school shooting and I am intrigued about both Crash and Burn but at the same time the characters aren’t that likable. I’m half way through it now so I kinda feel like if I give up on it now I’ll have wasted so much time on it – I guess I’ll keep powering on. 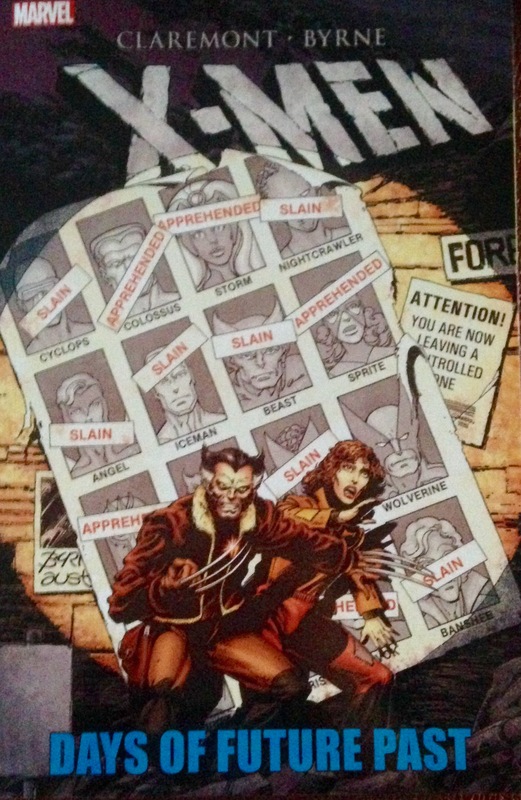 While the actual Days of Future Past storyline was only across two action packed and fast paced issues, the rest of the collection had the lead up to that event so you knew more about the characters and the stakes that they’d be facing. I’m glad I’ve now read this iconic comic. I saw this book in WHSmith and had to pick it up. Mainly because the similarity between the front cover and the Fifty Shades of Grey movie poster made me smile and I hope that’s been done deliberately. It’s all about how social media and the internet is changing the magazine industry and as someone who works in PR I’ve seen those changes and how some embrace them and some resists them so I’m interested to see what the main character in this does to survive the changes. Top Ten Tuesday is a feature run by BrokeAndBookish each week – I’m thinking I might not take part every week but just see if a week takes my fancy. As we are now half way through the year (how has that happened?!) today’s Top Ten Tuesday is the ten best books you’ve read so far this year. If I’ve reviewed the book mentioned, its title will go to my review where you can see me gush even more about it. I loved the humour in this book. 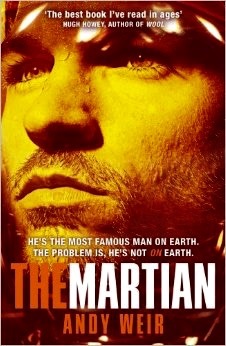 Mark Watney has such a realistic voice, I can image him being on Mars and being like “Well now what? Guess I’ll grow some potatoes.” All the characters were interesting and flawed and the story was gripping and funny. 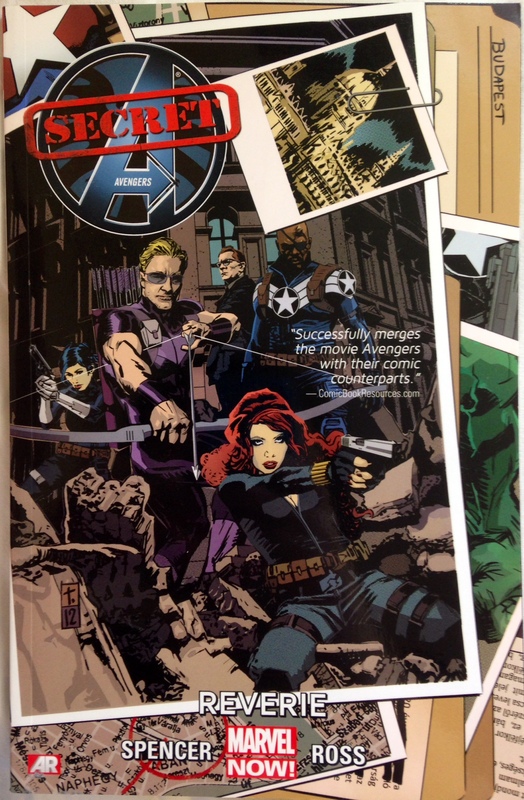 I cannot wait for the film adaptation – it’s probably one of the films I’m most looking forward to this year. It was great to return to the Cal Leandros series after so long. Robin Goodfellow was still his usual self – though a little on edge due to family stuff and it was nice to learn more about Nico’s side of the family. I’ve still got more books in this series to catch up on which I’m looking forward to doing.